If you happen to be the CEO of a major company and haven’t announced that you are getting rid of plastic straws, what are you waiting for? Anti-straw sentiment has clearly stood out as the hip environmental movement du jour for 2018, with seemingly everyone at least considering the cause, including entire cities and countries, airlines and theme parks, and the biggest names in the restaurant biz like McDonald’s and Starbucks. The latest to jump on the bandwagon, Shake Shack, which just announced it’s also saying goodbye to plastic straws. “Stand for Something Good,” as Garutti said, is actually Shake Shack’s motto – occupying a permanent place on the brand’s website. 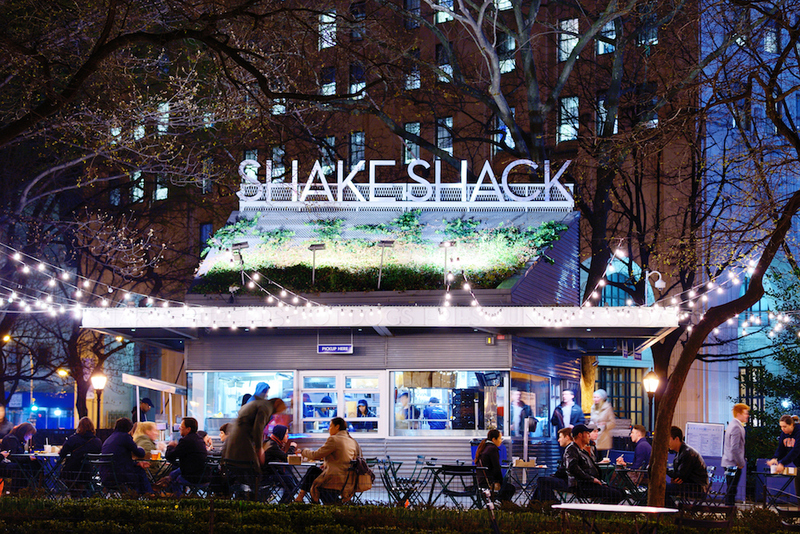 There, Shake Shack lays out many of the company’s ideals that include things like “sourcing incredible ingredients,” making sure “zero recyclable material ends up in landfills,” and giving back to local charity partners. Clearly, getting involved with the anti-plastic straw crusade fits with these sorts of ideals, meaning this decision was likely an easy one to come by. Meanwhile, Garutti ended this brief detour into the world of plastic straws during the call with a larger sentiment. “We're constantly thinking about packaging and how we can reduce, reuse and make more recyclable,” he added. “This remains a larger goal for us as we look ahead.” The CEO then immediately launched into a discussion about “the evolution of the Shake Shack digital experience” – because straws are cool and all, but they’re done now… forget they ever existed!